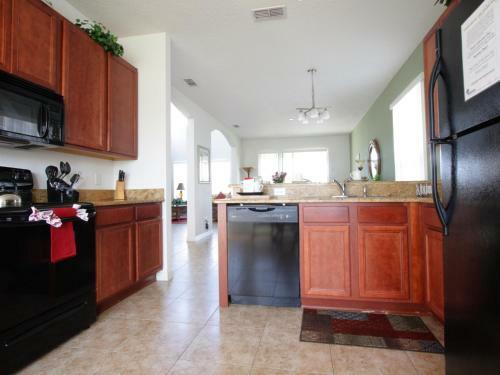 Ruby Red Home by Florida Dream Homes in Kissimmee is a holiday home with 1 room. 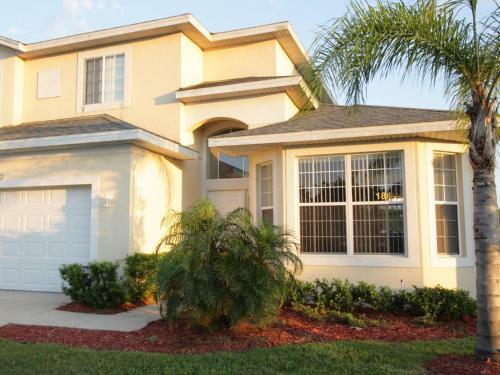 Offering a lake view, an outdoor pool, and free WiFi access, Ruby Red Home by Florida Dream Homes is located in Kissimmee. Medieval Times Dinner and Tournament is 6 minutes' drive away. A cable TV with a DVD player is offered in this Florida Dream Home. There is a full kitchen with an oven, stovetop, refrigerator, dishwasher, and microwave in addition to 3 full bathrooms. 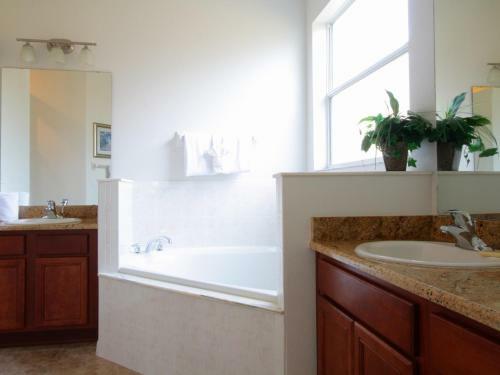 The hot tub has a lake view for guests to enjoy. 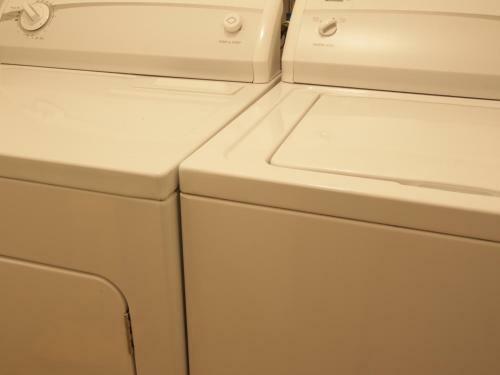 Laundry facilities and free parking are offered for convenience as well as a...ir conditioning and heating. Old Town is 7 km away from the holiday home. Falcon's Fire Golf Course is 10 minutes' drive from the Ruby Red Home. Walt Disney World Resort is 13 minutes away. Offering a lake view, an outdoor pool, and free WiFi access, Ruby Red Home by Florida Dream Homes is located in Kissimmee. Medieval Times Dinner and T...ournament is 6 minutes' drive away. A cable TV with a DVD player is offered in this Florida Dream Home. 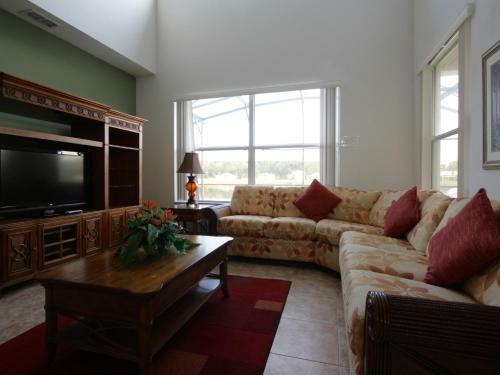 There is a full kitchen with an oven, stovetop, refrigerator, dishwasher, and microwave in addition to 3 full bathrooms. The hot tub has a lake view for guests to enjoy. 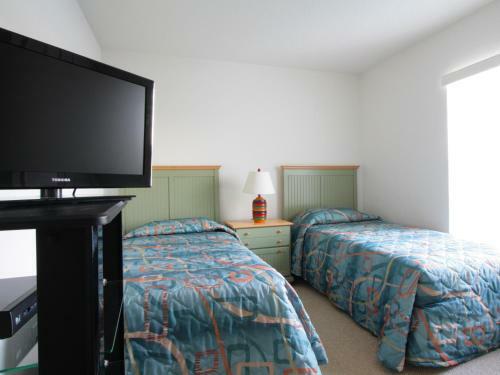 Laundry facilities and free parking are offered for convenience as well as air conditioning and heating. Old Town is 7 km away from the holiday home. Falcon's Fire Golf Course is 10 minutes' drive from the Ruby Red Home. Walt Disney World Resort is 13 minutes away. 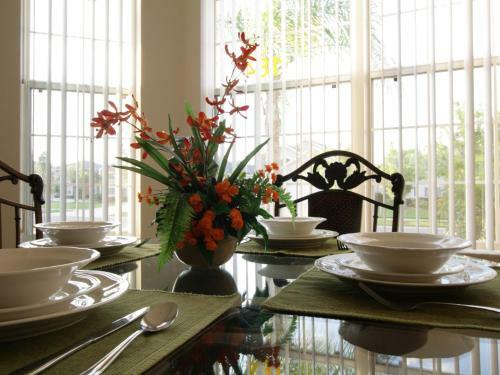 When would you like to stay at Ruby Red Home by Florida Dream Homes? Guests are required to show a photo identification and credit card upon check-in. Please note that all Special Requests are subject to availability and additional charges may apply. Please inform Ruby Red Home by Florida Dream Homes in advance of your expected arrival time. You can use the Special Requests box when booking, or contact the property directly with the contact details provided in your confirmation. 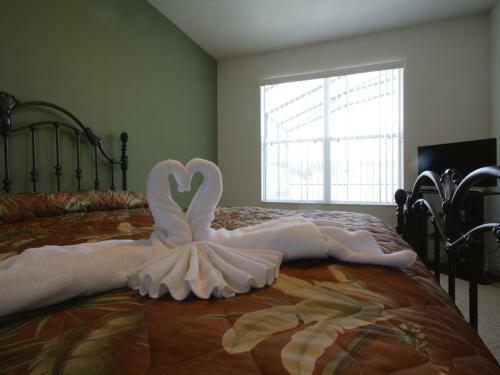 Guests will receive a rental agreement within 1 day of booking on weekdays. Contact property management with any questions. Guests will receive check-in details from property management. If no check-in information is received, guests must call the property at least 2 days prior to receive check-in details and instructions. Guests under the age of 18 can only check in with a parent or official guardian. 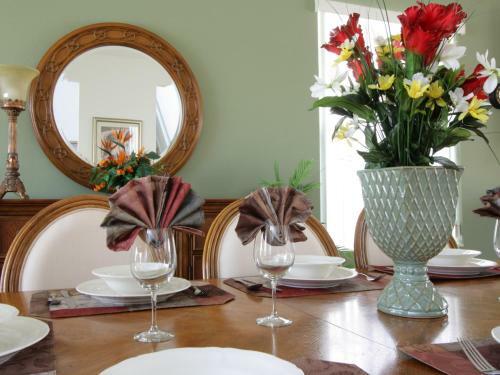 Please note home has been professionally cleaned and sanitized prior to arrival. No daily maid service is available. An additional cleaning fee will be charged for stays of less than 5 nights. Please note that some pets are permitted in this unit. Contact the property for details. Please note all fees are subject to tax.